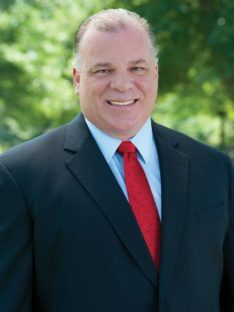 Please join Jewish Vocational Service at our inaugural Strictly Business Breakfast for area business owners and leaders, Wednesday, December 5, 2018 from 8:00 to 10:00 a.m. Our featured guest speaker will be The Honorable Steve Sweeney, President of the New Jersey Senate. The event will also honor Village Supermarket, Inc. as JVS Business Leader of the Year. C0-chairs of the event are Ken Peskin and Adam Gurien. The cost to attend is $75.00/person. Table sponsorships are available for $1,000/table and include 10 complimentary tickets, as well as recognition at the event. For more information about sponsoring a table, please contact Gina Vinick at 862-704-2281 or click here.